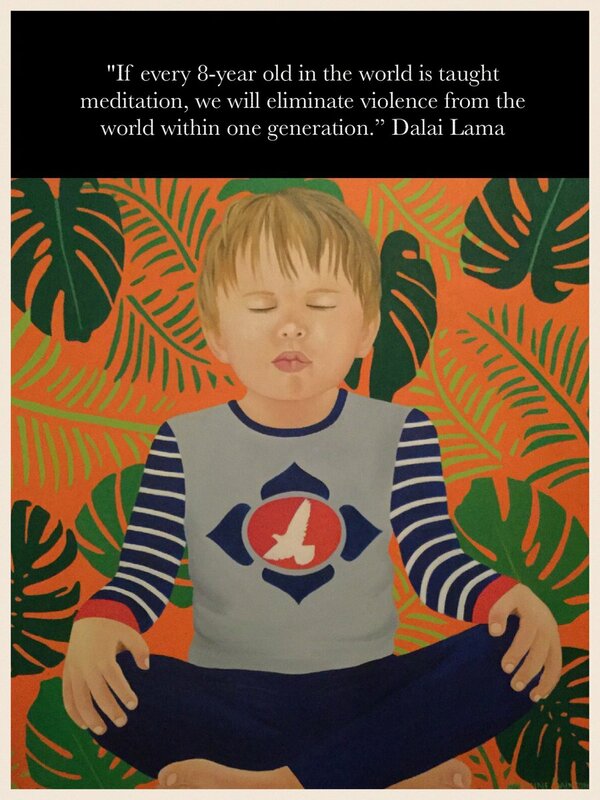 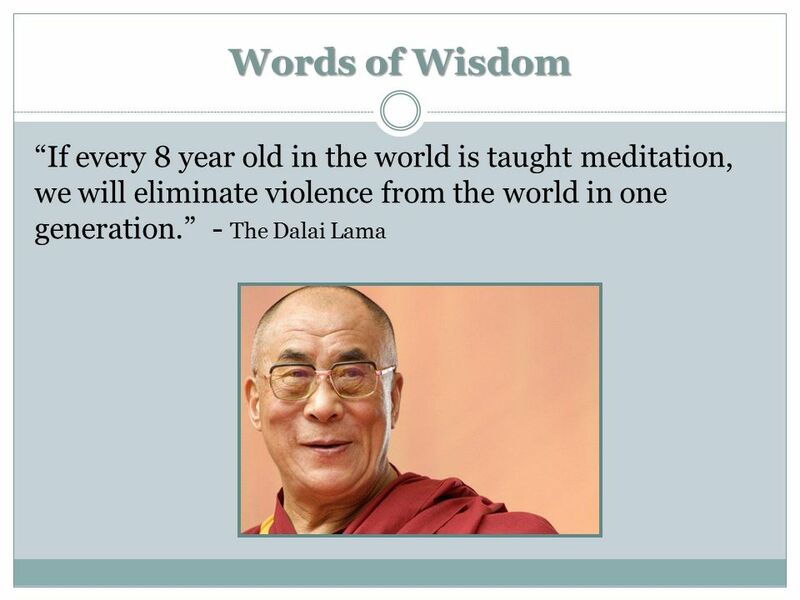 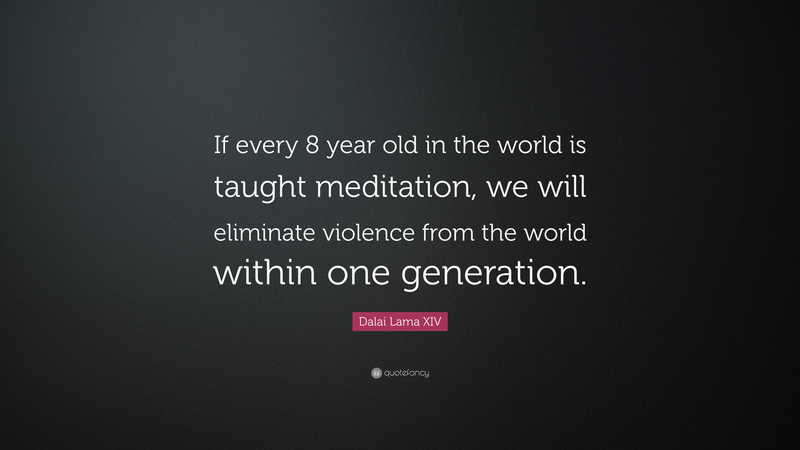 Calmer on Twitter: "If every 8 year old is taught #meditation we will eliminate violence from the world within one generation #DalaiLama… "
“If every 8 year old in the world is taught meditation, we will eliminate violence from the world within one generation”. 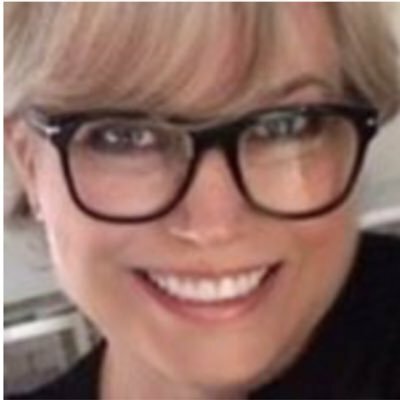 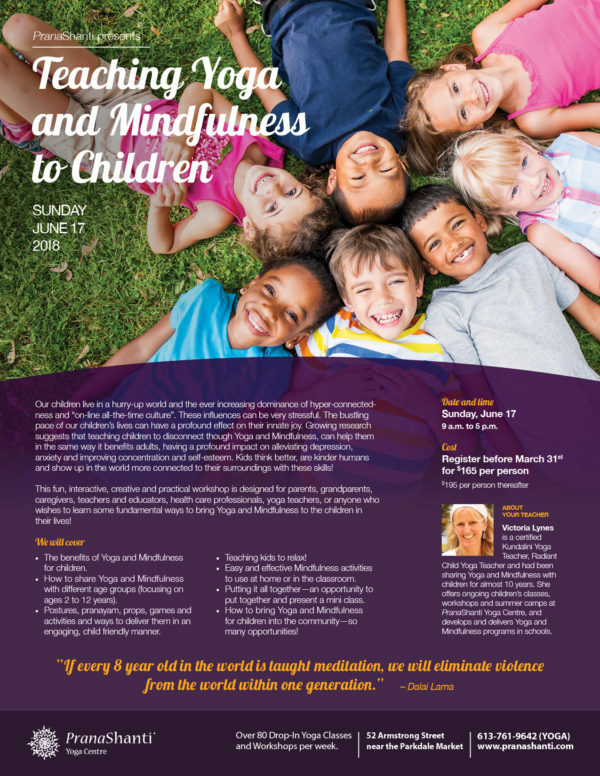 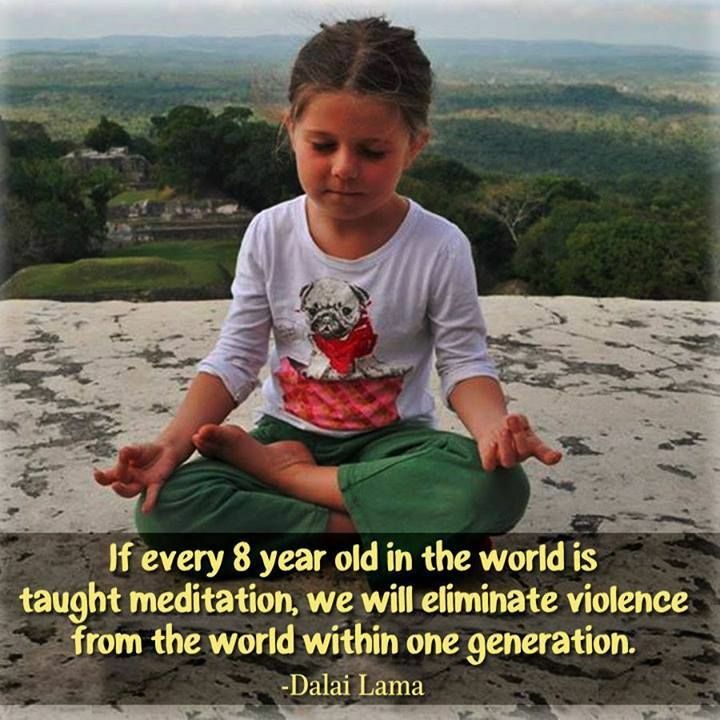 Jasmine Saintonge on Twitter: "“If every 8-year old in the world is taught meditation, we will eliminate violence from the world within one generation. 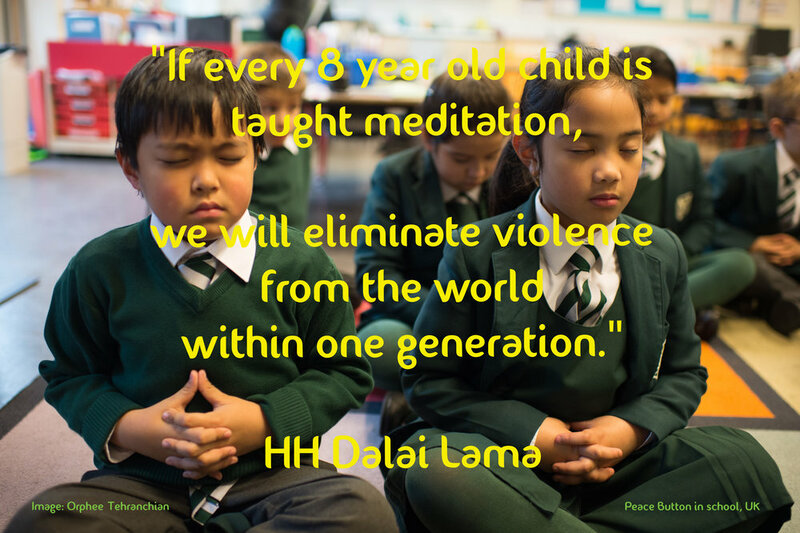 It secures our existing classes and lets us look to a sustainable future. 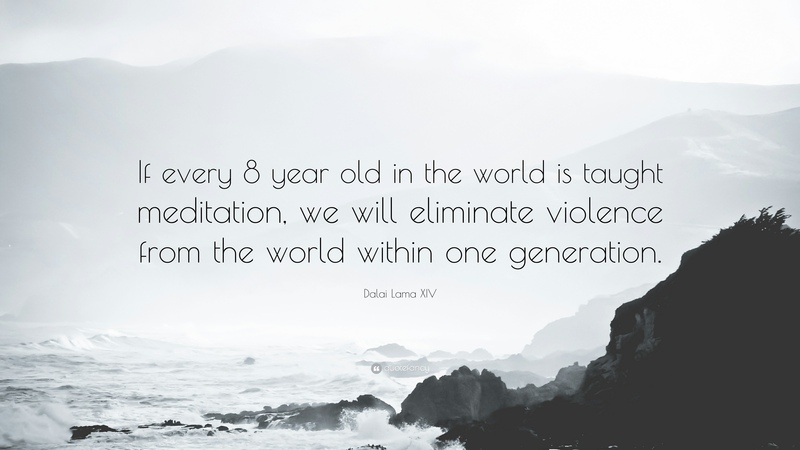 Thank you for being a part of why we do what we do. 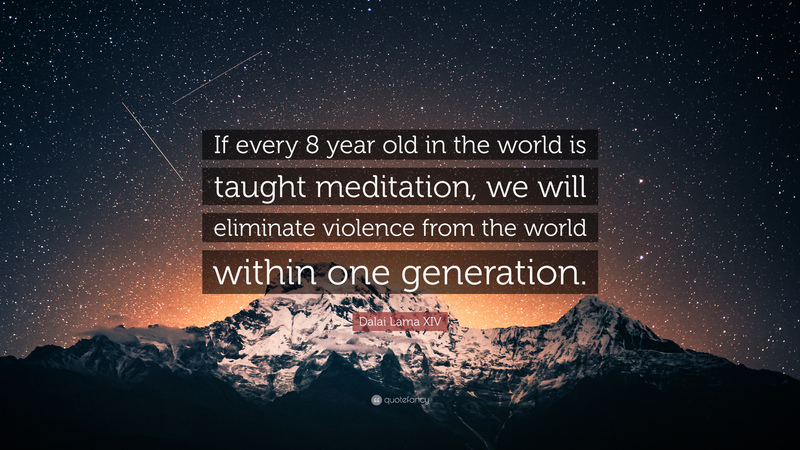 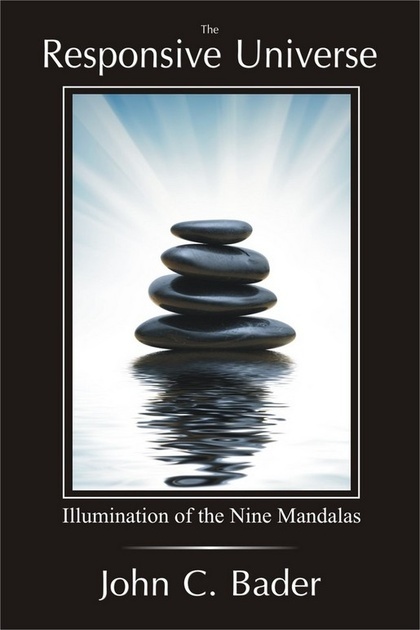 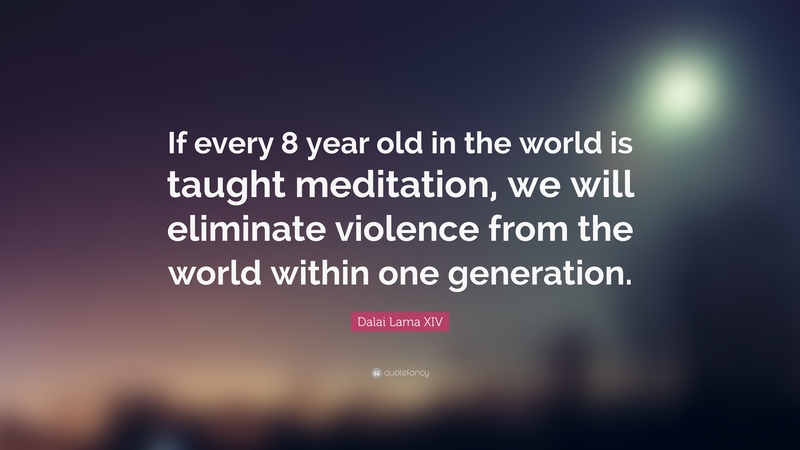 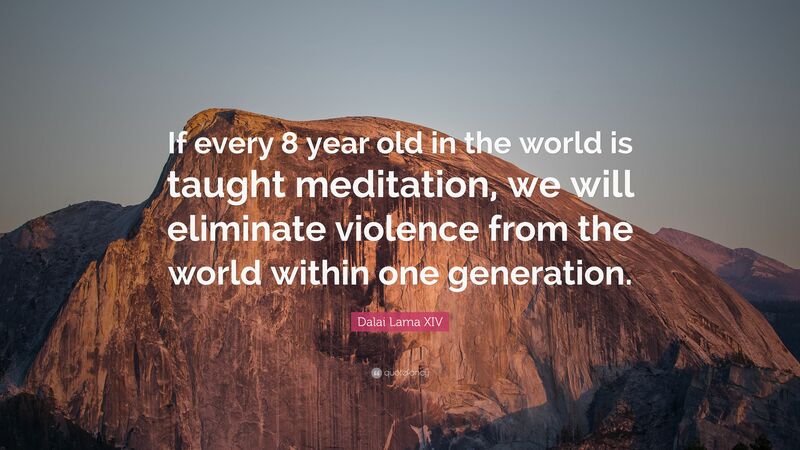 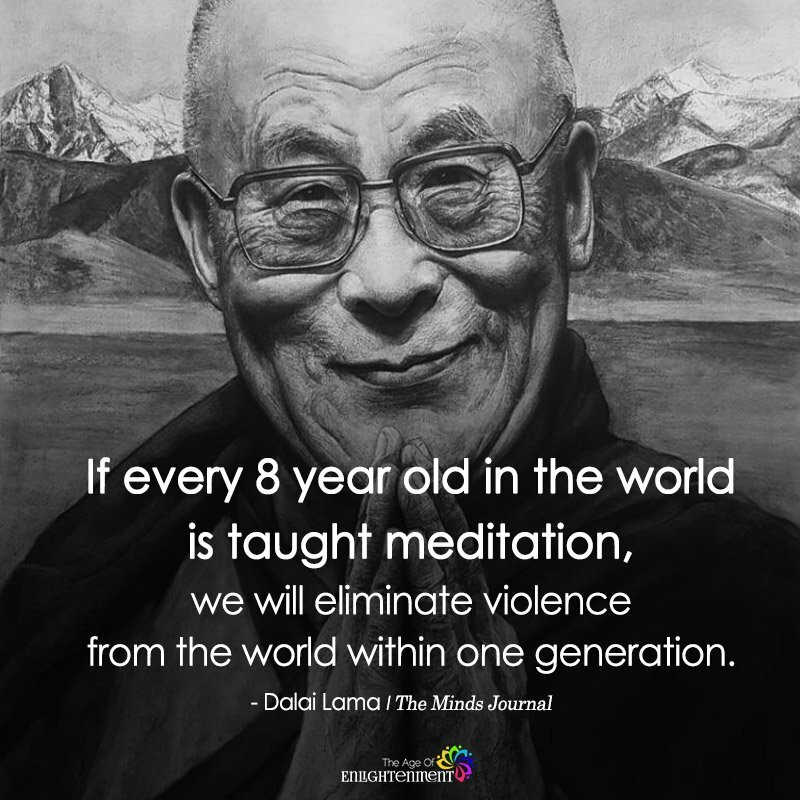 The Dalai Lama was quoted saying, “If every 8-year-old in the world is taught meditation, we will eliminate violence from the world within one generation. 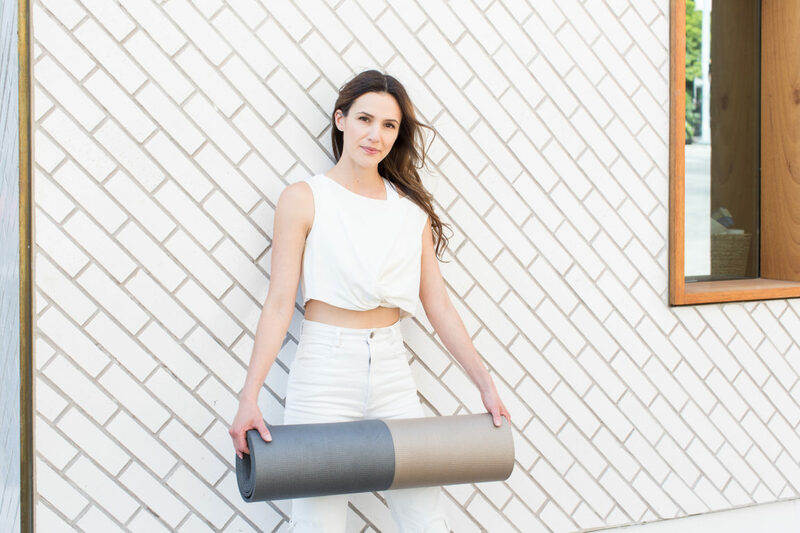 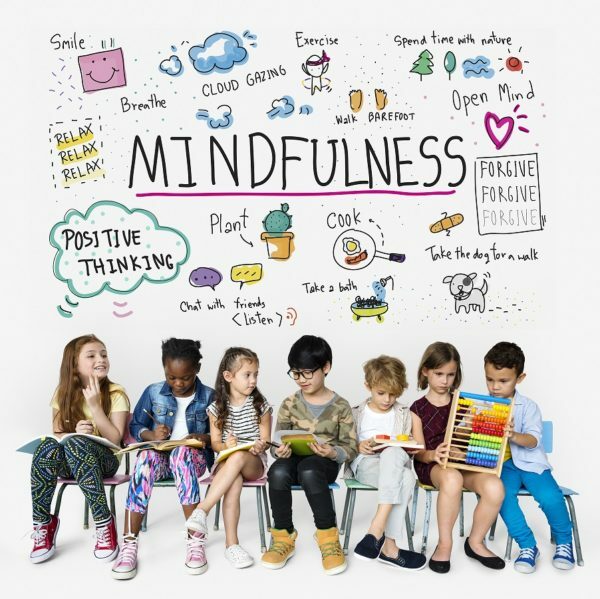 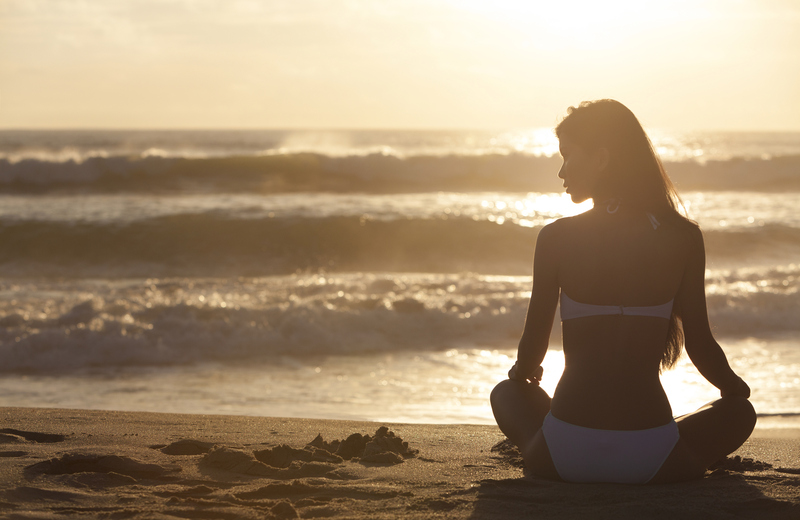 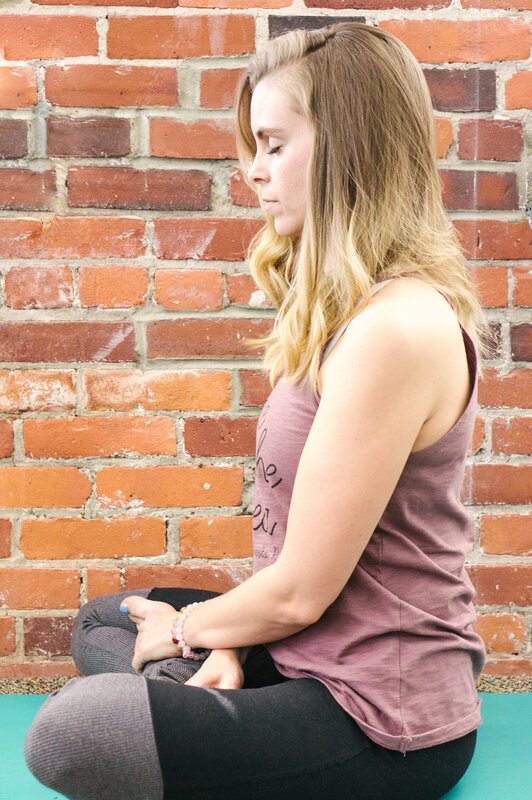 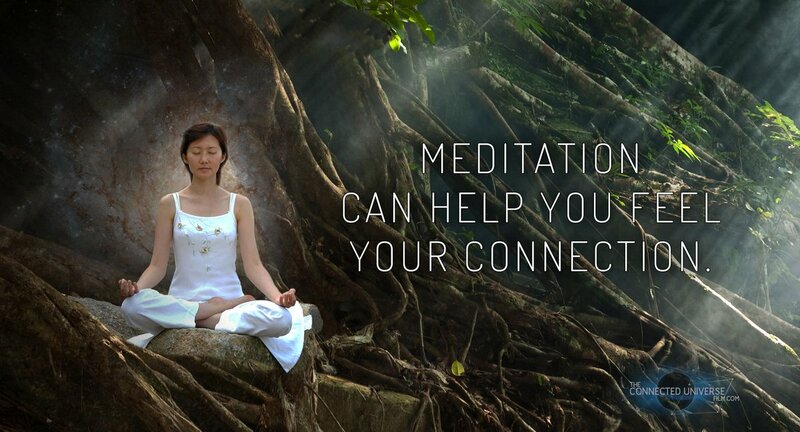 Mindful awareness has helped many millions of adults combat and manage stress in their lives. 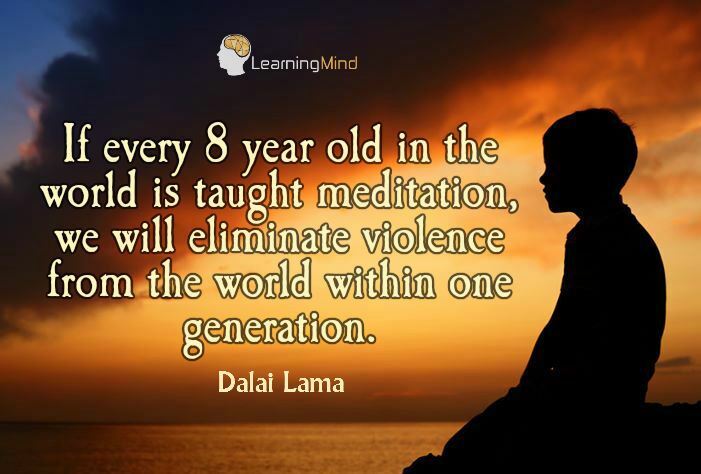 Now, our children need these tools too. 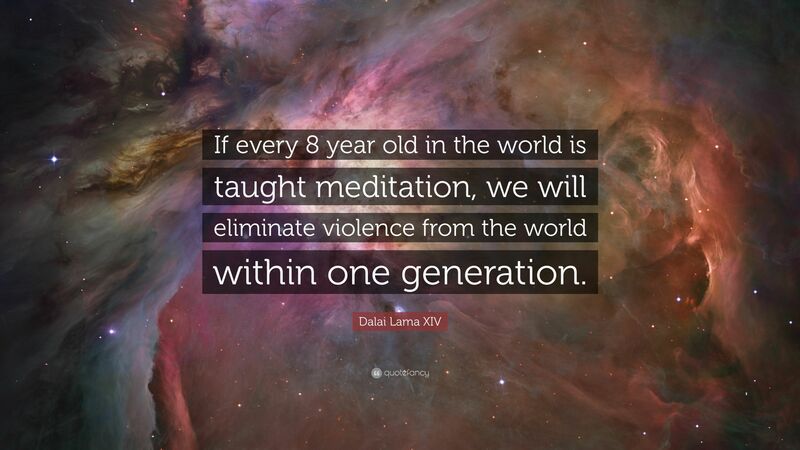 Connected Universe on Twitter: "If every 8 year old is taught #meditation, we will eliminate violence from the world w/in 1 generation. 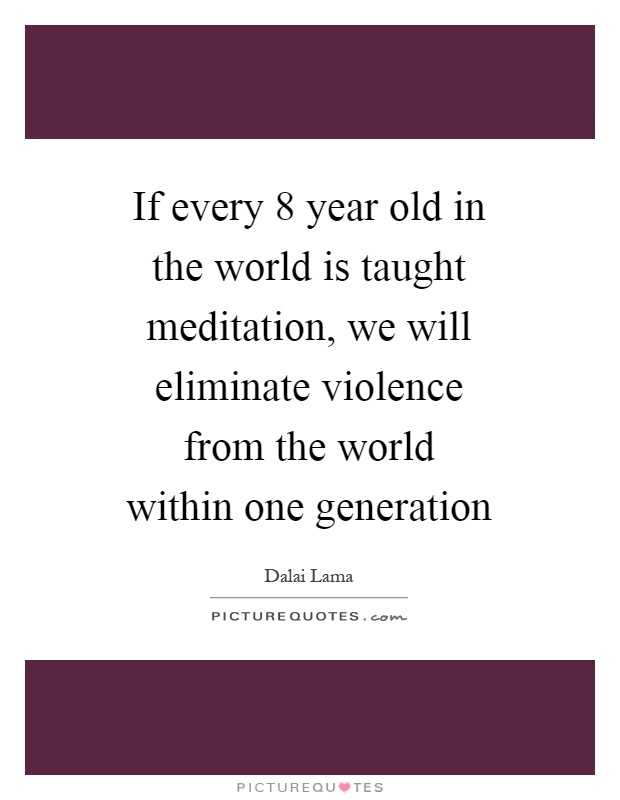 The Dalai Lama once quoted 'that if every 8 year old in the world is taught meditation, we will eliminate violence from the world within one generation. 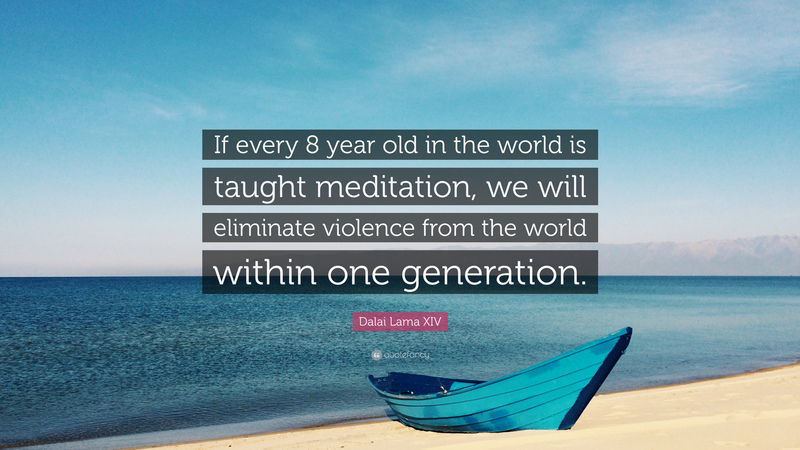 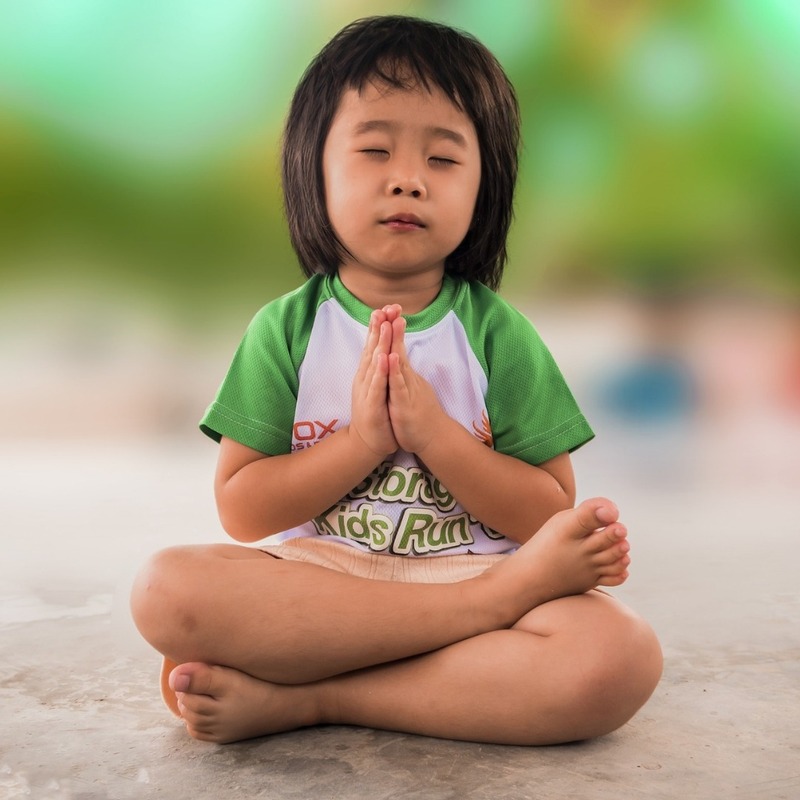 "If every 8 year old in the world is taught meditation, we will eliminate violence from the world within one generation" ~ H.
... beautiful quote by Dalai Lama “ If every 8 year old in the world is taught meditation, we will eliminate violence from the world within one generation. 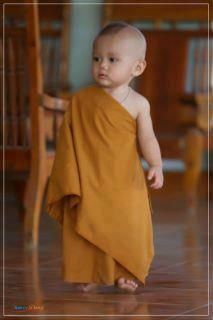 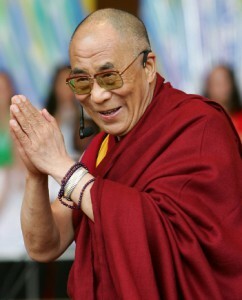 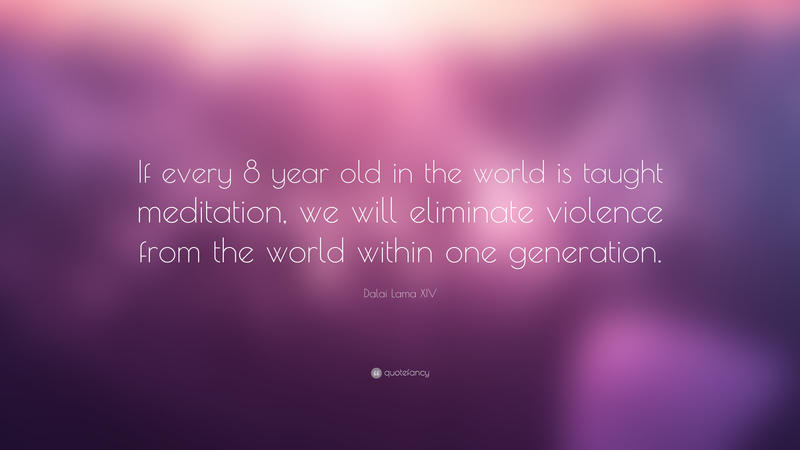 “If every 8 year old in the world is taught meditation, we will eliminate violence from the world within one generation. 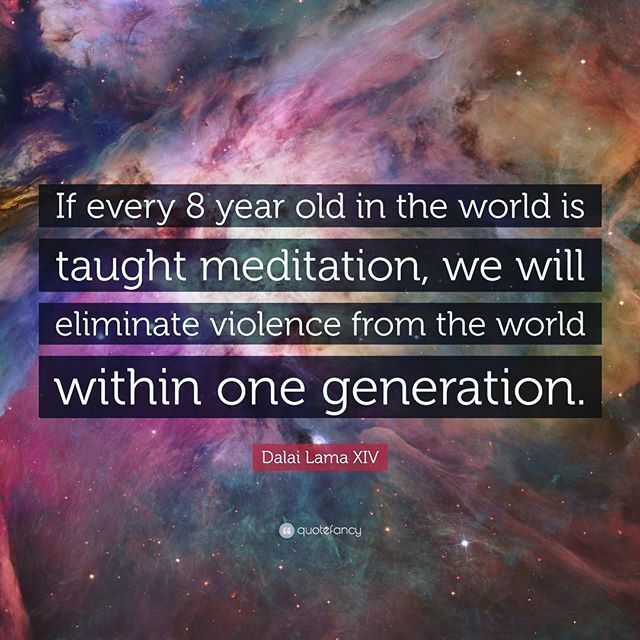 Go to ArtofLiving.org for more information. 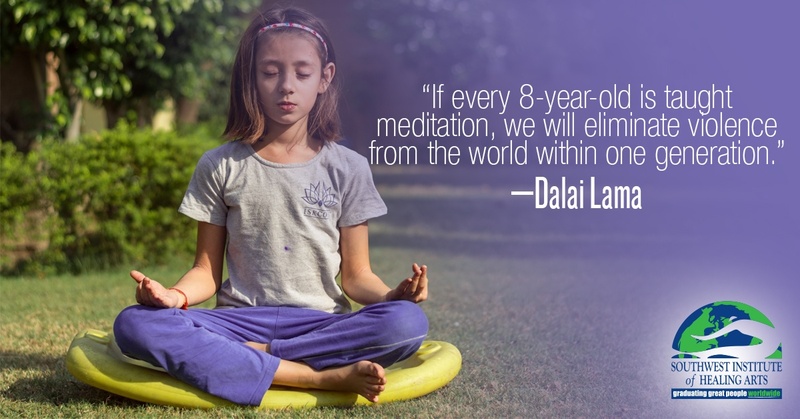 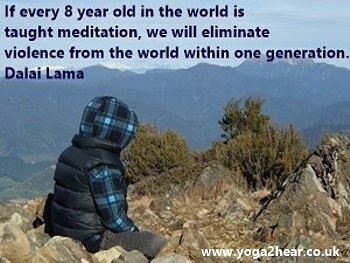 "If every 8 year old in the world is taught meditation, we will eliminate. " 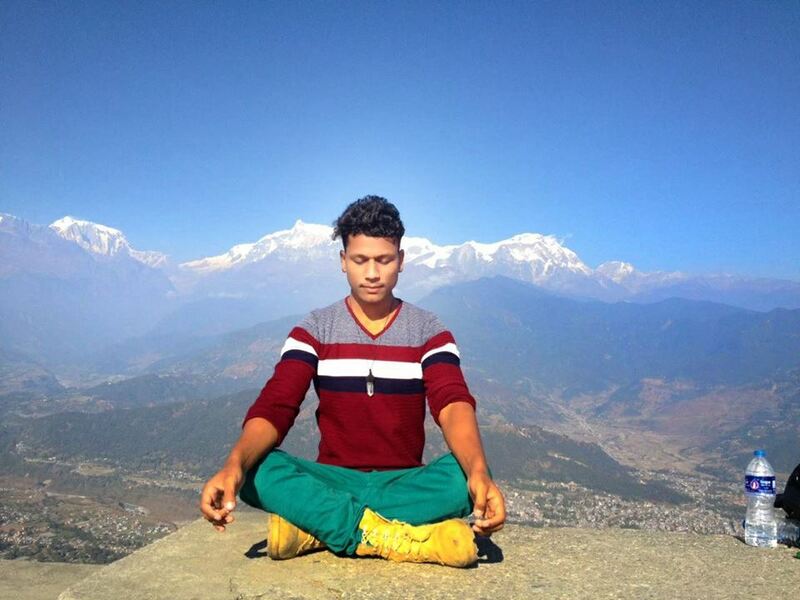 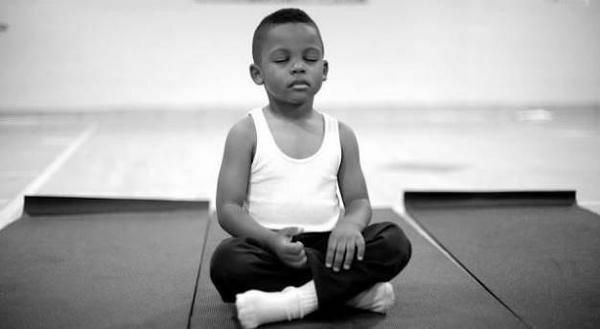 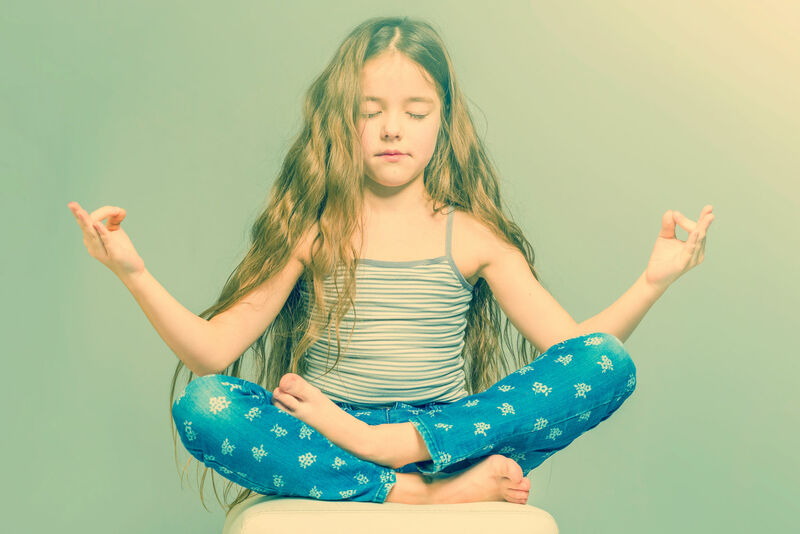 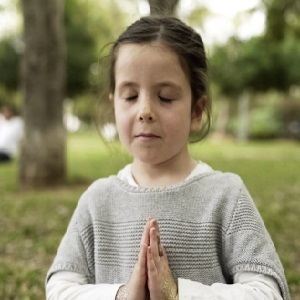 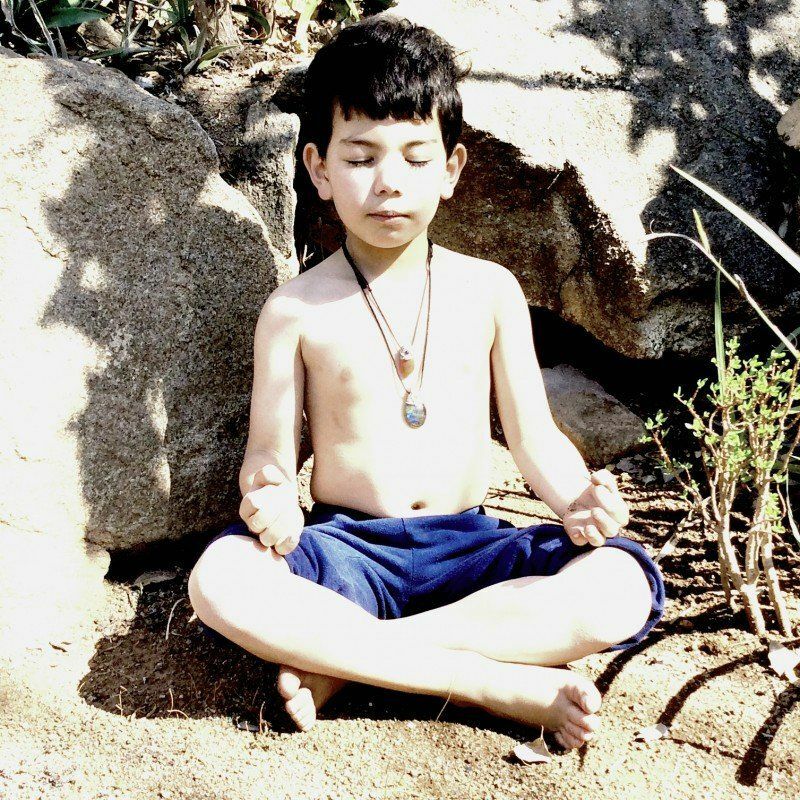 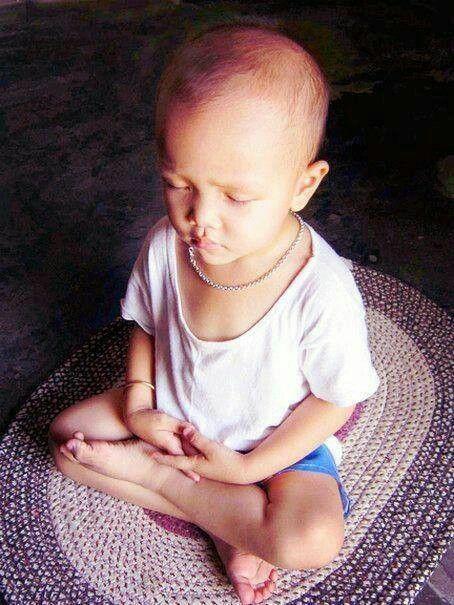 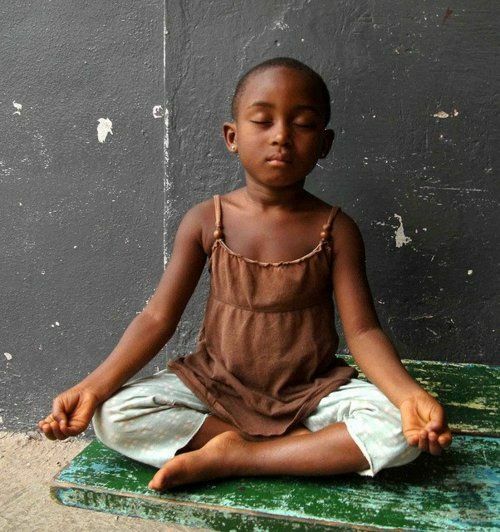 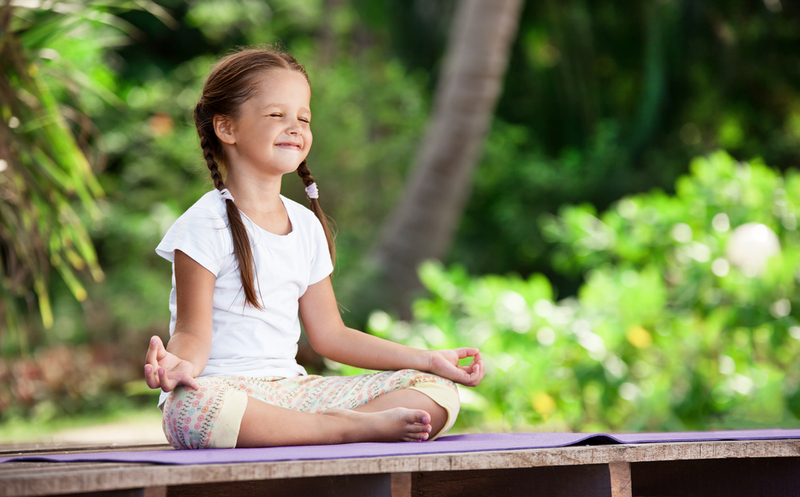 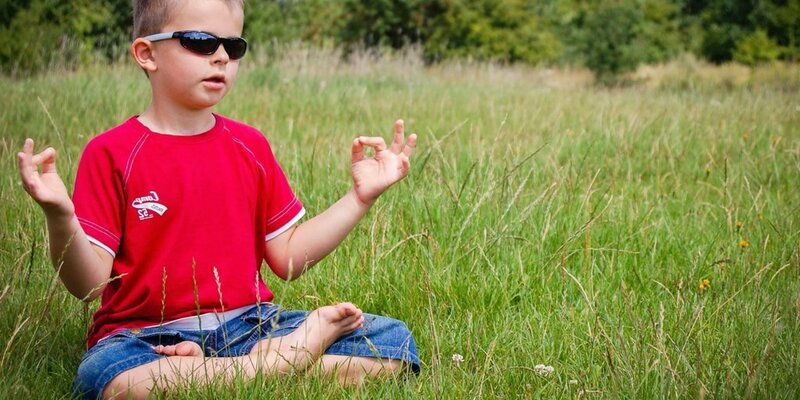 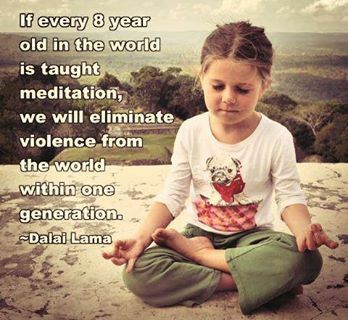 If every 8-year-old in the world is taught meditation, we will. " 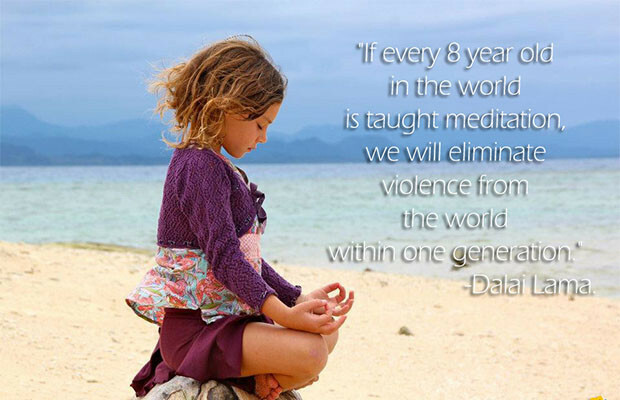 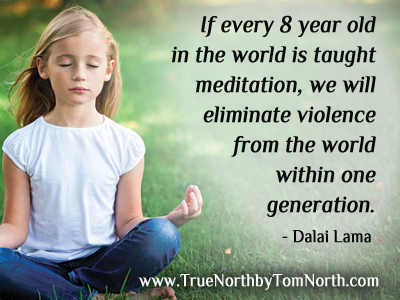 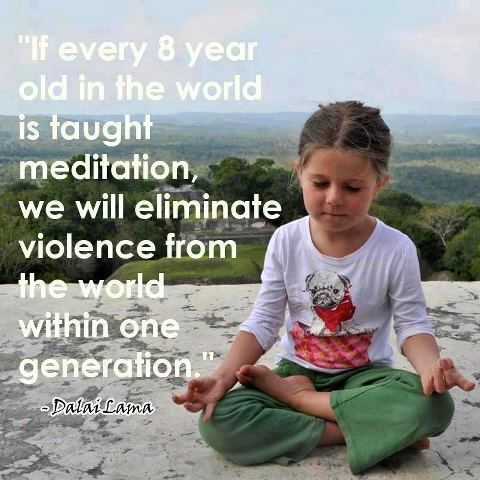 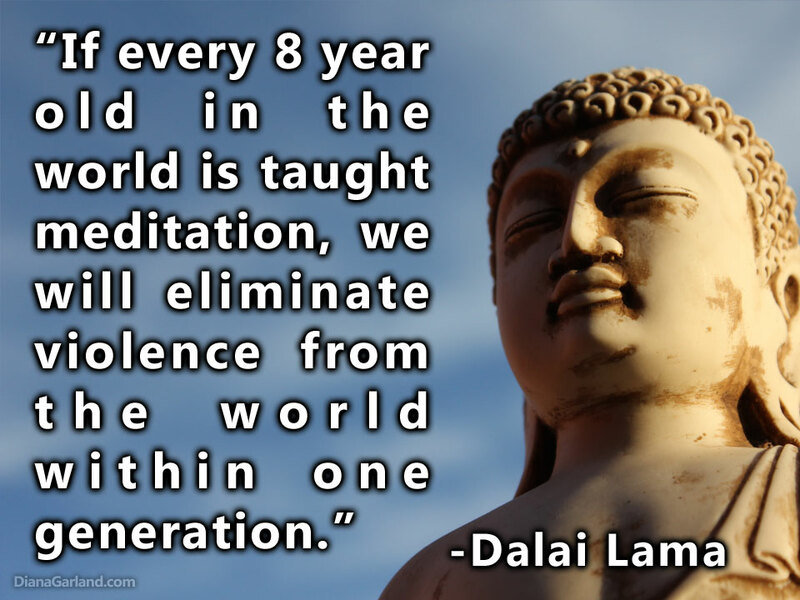 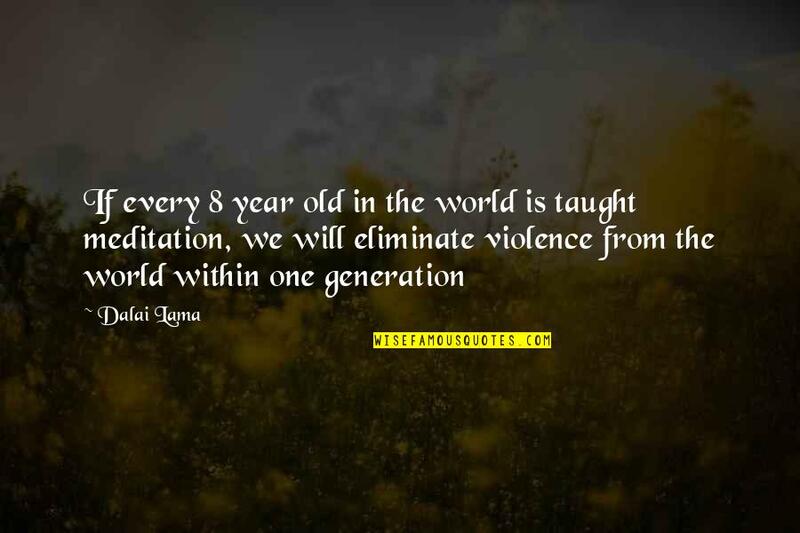 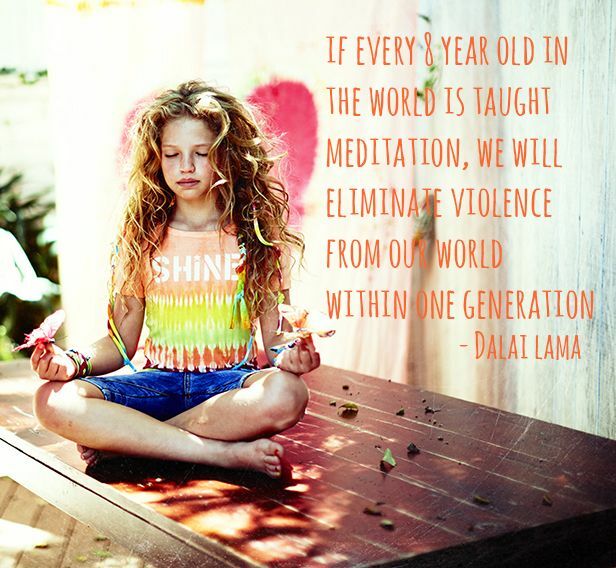 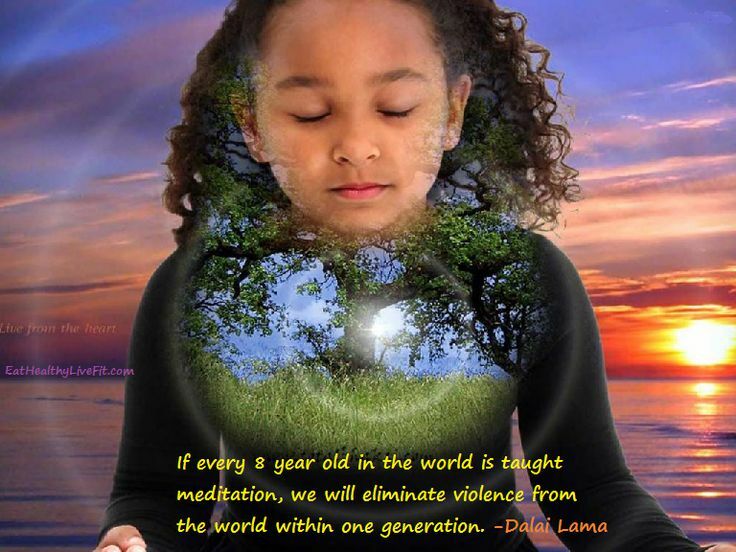 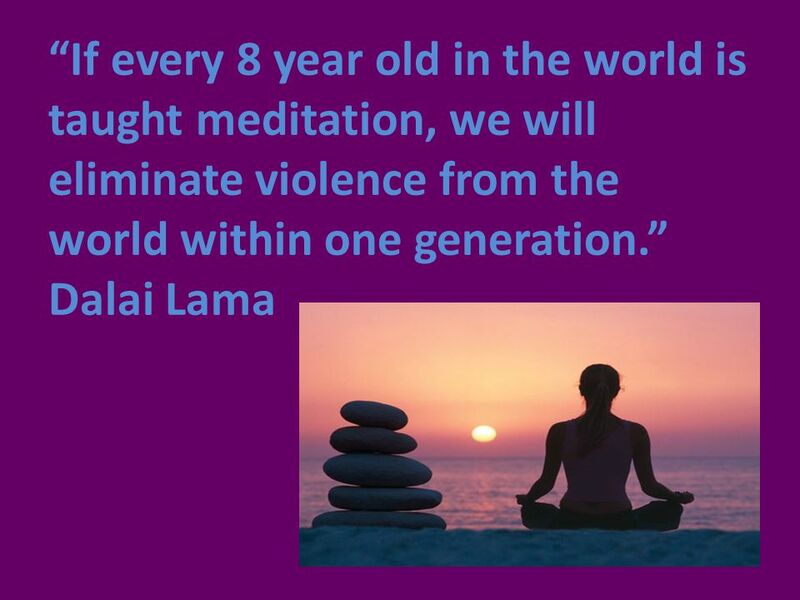 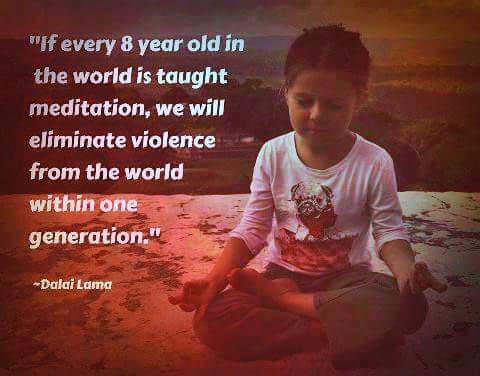 "IF EVERY 8 YEAR OLD IS TAUGHT MEDITATION, WE WILL ELIMINATE VIOLENCE FROM THE WORLD WITHIN ONE GENERATION. 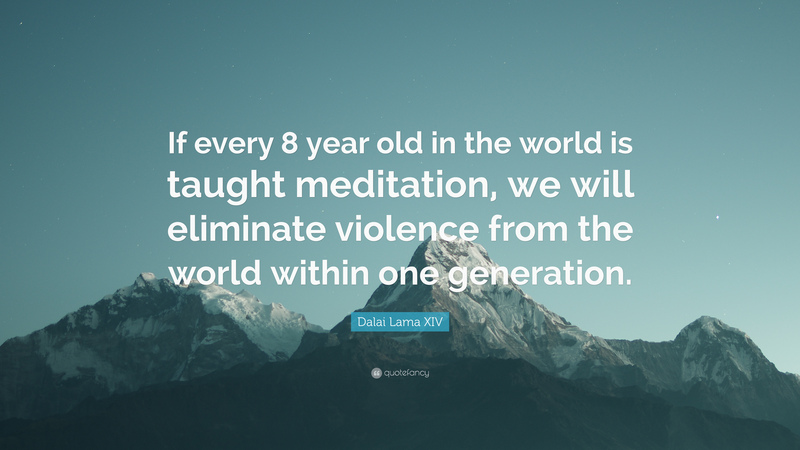 The Dalia Lama said "If every 8 year old in the world is taught meditation, we will eliminate violence from the world within one generation.